This is the companion style to our best selling shirt, the Canvas 3001. 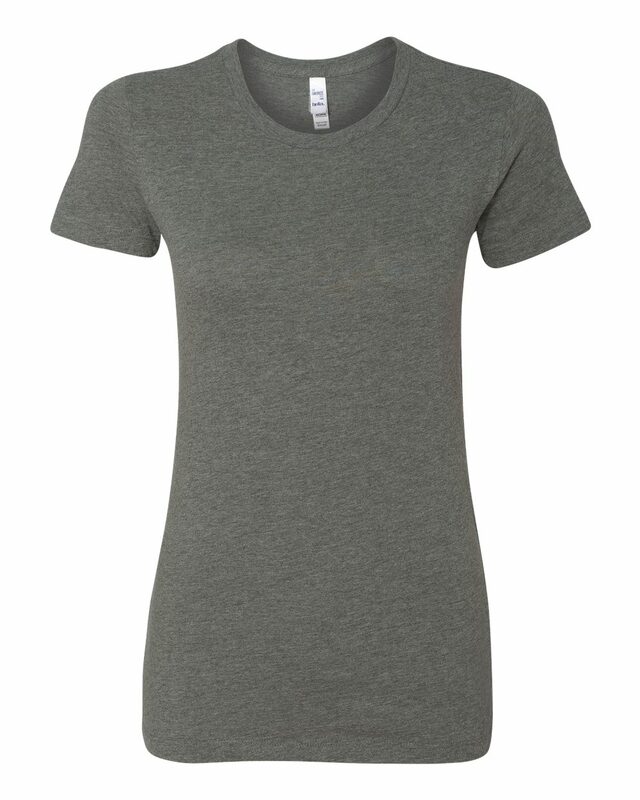 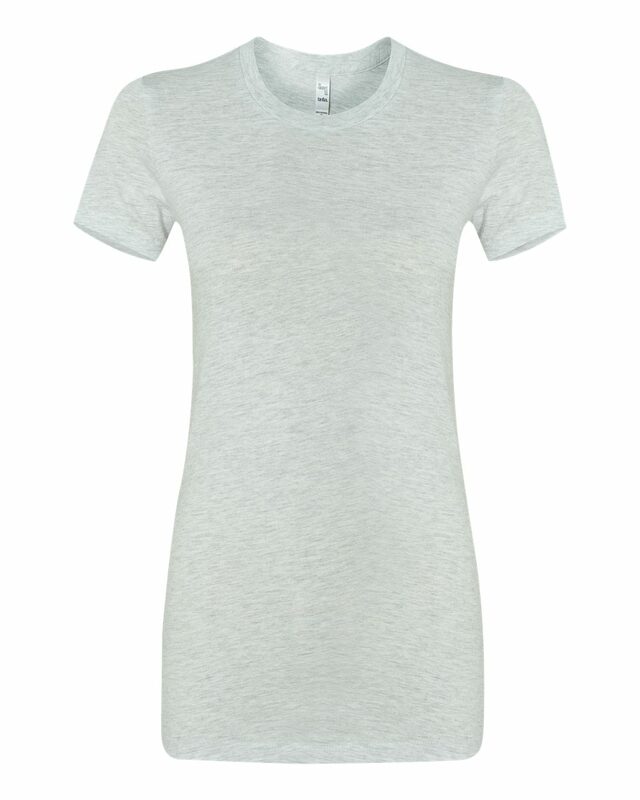 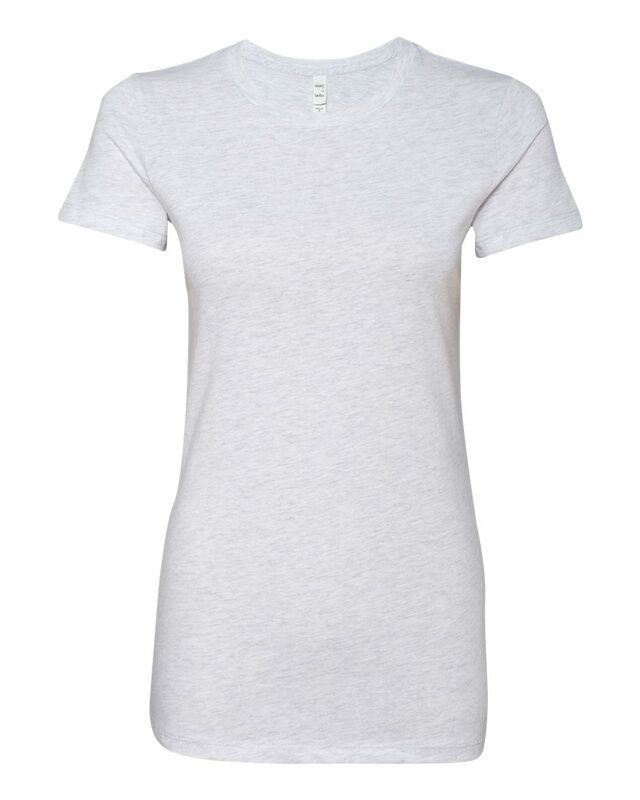 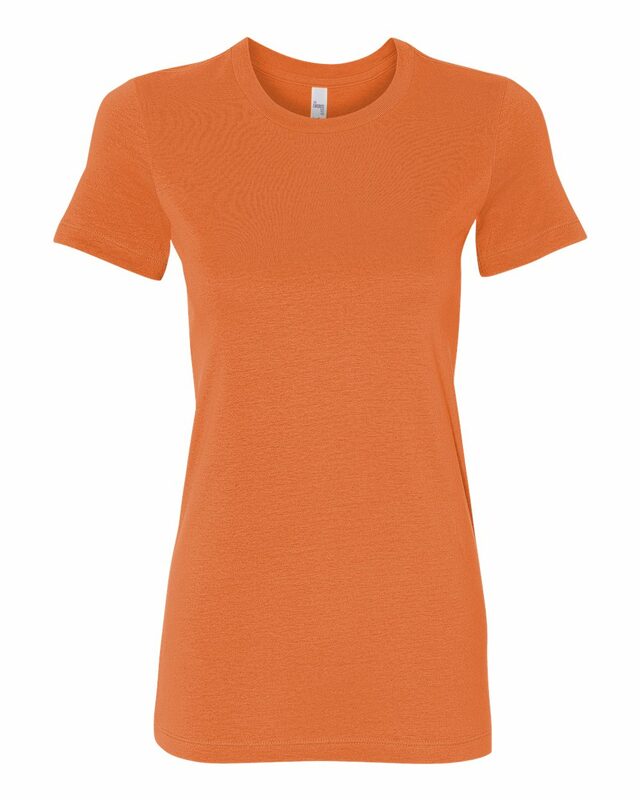 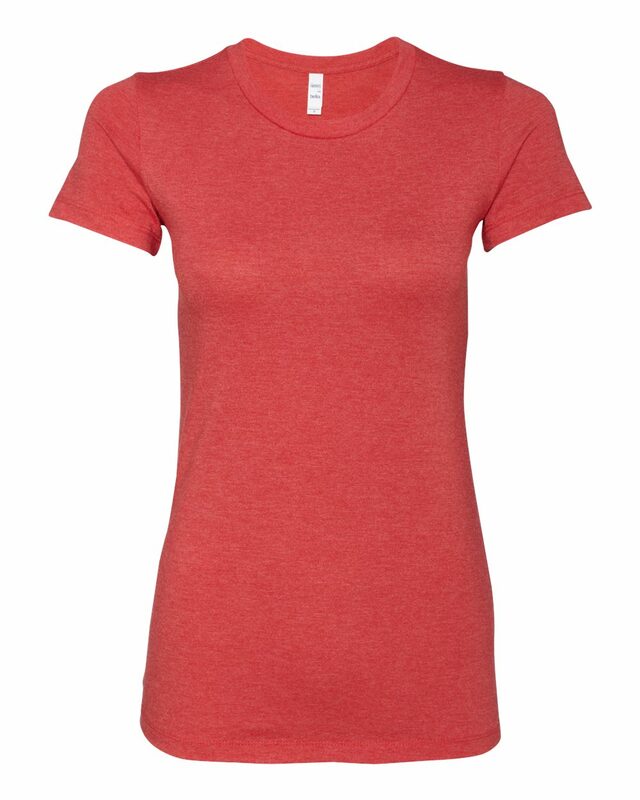 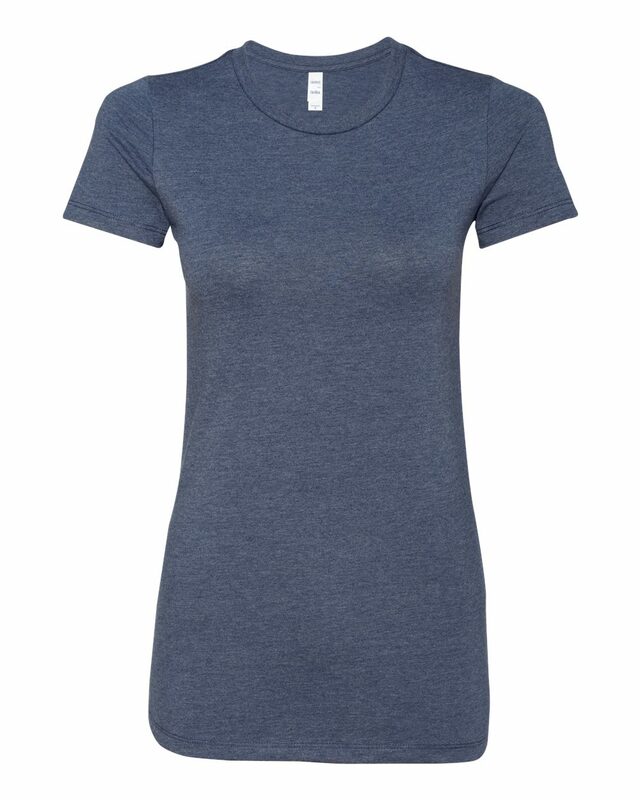 This style has a tighter retail type fit, as well as the soft ring-spun cotton. 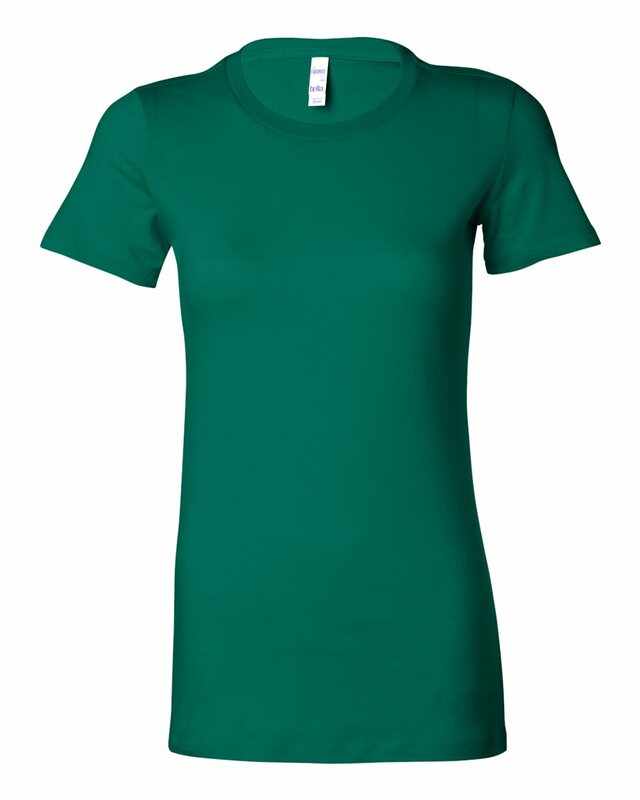 Most colors work great with our super soft Extract Printing method. If you are looking for an affordable fashion forward shirt with lots of color options this is the best choice.